It’s about attracting the absolute best in every field for every position. We pride ourselves on delivering a total rewards program that includes: health benefits, career investment, work-life programs, recognition for employees, and opportunities for growth. Our wide range of benefits is aimed at meeting the diverse needs of our employees across Canada. It’s about recognizing talent and nurturing it. We believe in developing our people and promoting from within. That is why we will provide you with the tools and resources to help you move forward in your career or practice. Our customized training programs set you up for success. Opportunities to progress in your career are available here. So bring your talents, ideas and ambition – together we’ll make a world of difference. It’s about leading by example. 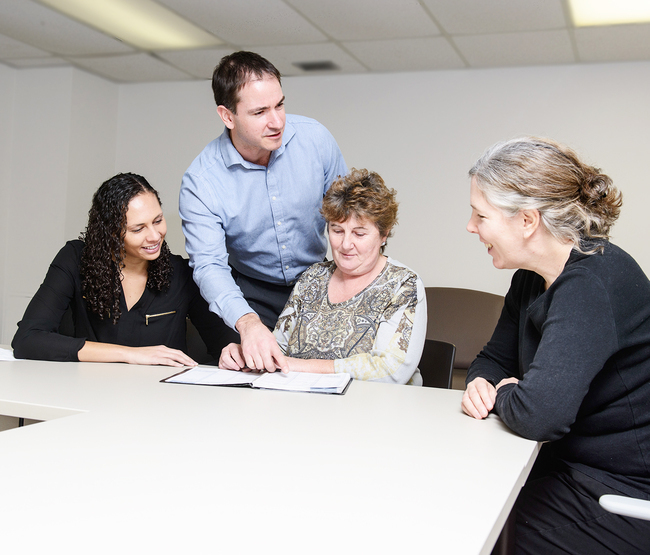 As a leader in mental health and addictions, we take the psychological health and safety of our employees seriously. We consider your mental health at work, just as important as your physical health. That’s why we are working diligently to align ourselves with the National Standard for Psychological Health and Safety in the Workplace.